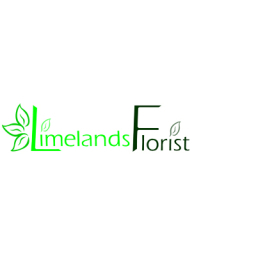 Limelands Florist is a well established florist in the heart of the little village of Dinnington. 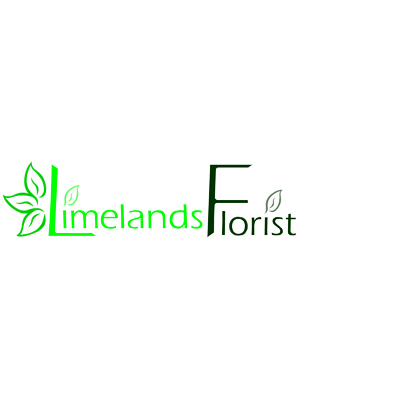 We stock High quality flowers thats are individually prepared and designed by a team of highly skilled flexible creative florists with hip new trends and breathtaking flowers that say wow. Simple and beautiful, beautiful wild and funky and vibrant including unusual and exotic.